US Transportation Sec. 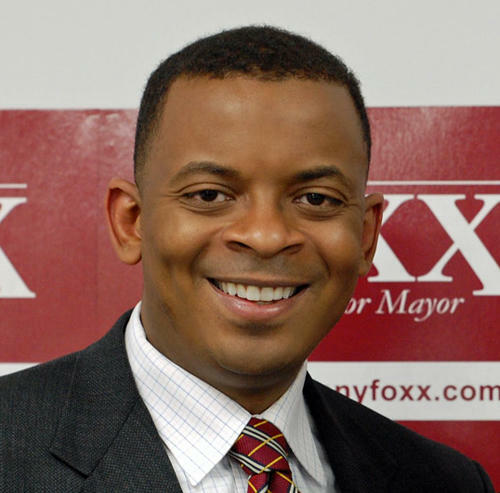 Anthony Foxx is a native of Charlotte. Foxx told Diane Rehm today that he grew up in a low-income neighborhood in Charlotte within two blocks of I-85 and I-77. "We now live with a system that has in some cases bifurcated neighborhoods, in some cases put a constraint on the ability of some areas to be as economically healthy and as strong as they possibly can be," said Foxx. 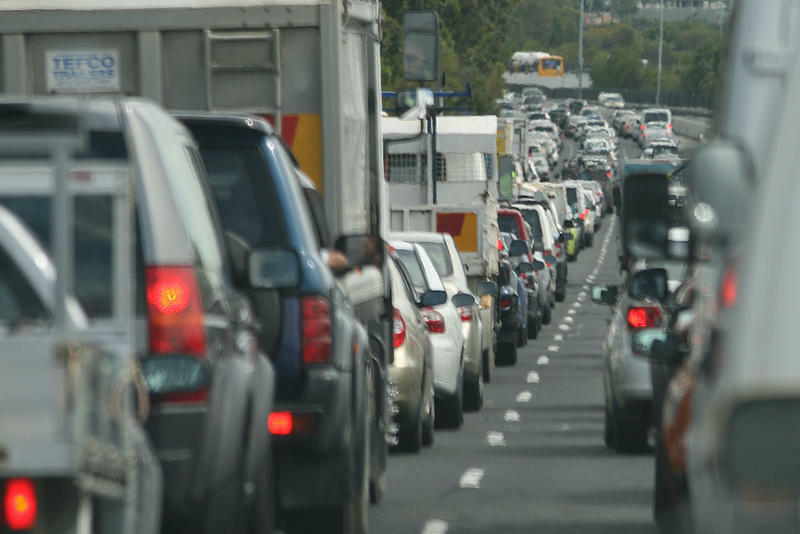 "The good news is that we are at a point where a lot of this infrastructure is aging and we'll either have to repair or replace it, and so we need to be thoughtful about how we do that." He told Rehm that poor and minority communities weren't invited to the table when the highways were originally laid in the 1950s. He says communities need support for a better plan. "Federal policy should really look at putting, not only more dollars, but putting more dollars into local communities so that, as these decisions are made, there's real money that allows local areas to really have robust discussions about where these facilities should be placed." Foxx says he encourages states to consider rebuilding in place, where possible. Charlotte Mayor Anthony Foxx appeared today before a Senate committee as his confirmation hearing began this afternoon on Capitol Hill. 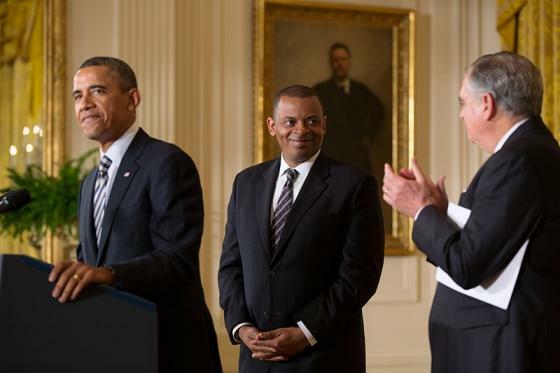 President Obama nominated the two-term Charlotte mayor last month to replace the retiring Ray LaHood as U.S. Secretary of Transportation. Senators will likely delve into his transit reforms in Charlotte during the hearing. In his opening statement, Foxx told the committee a story about going to his first job at age 12 by taking the number six bus after school. Federal officials are recognizing the work of state water quality and transportation officials in protecting wetlands. The Federal Highway Administration is presenting the state Division of Water Quality and Department of Transportation with two awards. Susan Massengale is a spokeswoman for the North Carolina Department of Environment and Natural Resources. She says one award is for the development of an advanced modeling system that produces accurate maps of streams and wetlands. Fortify project crews have begun to reduce the roadway from five lanes to four on the I-40/440 split to Hammond Road, and from four lanes to three from Hammond Road to Lake Wheeler Road.